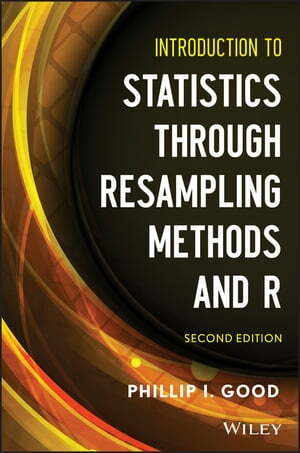 Collins Booksellers - Introduction to Statistics Through Resampling Methods and R by Phillip I. Good, 9781118497579. Buy this book online.